Surrounded by mature native woodland, the 21 timelessly-style cottages, lounge, and dining areas that make Ngala Safari Lodge combine antique furnishings with gleaming crystal glassware to create a touch of old Africa. The high thatched roofs and open walls tether the interiors to their natural environment, bringing the traditions of the colonial-era right up to the modern day. 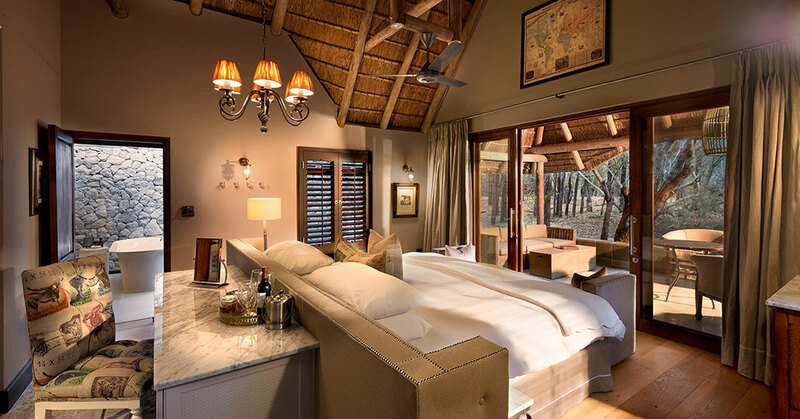 Situated in the privately-owned Ngala game reserve, which shares a 50 km-long unfenced border with Kruger National Park, the elegance of the lodge’s private and public spaces blends effortlessly into the area’s rugged natural beauty. Closely cropped lawns and a stylish pool give way to indigenous Mopane bush within sight of a waterhole frequently visited by herds of elephant. The accommodation at Ngala Safari Lodge largely comprises 20 cozy high-ceilinged cottages, three of which consist of interlinking suites intended for family use. A family suite of two individual en-suite bedrooms also includes a small dining area, dedicated butler and safari vehicle, and full-sized private pool. The understated design of each cottage includes the use of dark hardwoods, emphasizing the crisp lines and carefully-chosen natural hues that give a sense of timelessness to the bedroom and large en-suite bathroom, while shaded decking provides private outdoor space without the glare of the sun. Ngala’s public areas are centred upon a central lounge and dining area. 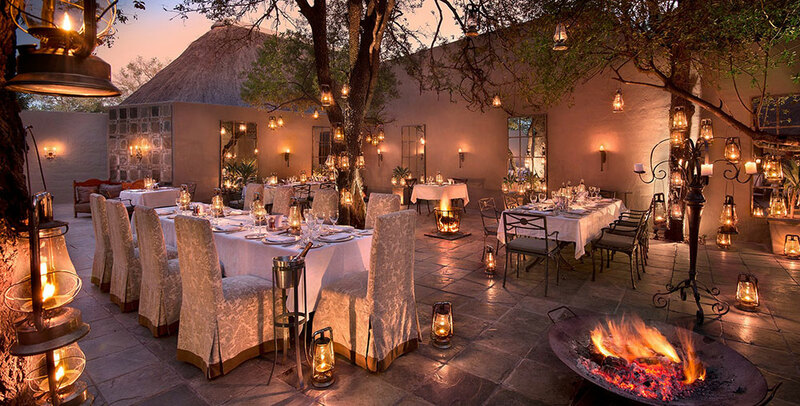 The walled exterior courtyard provides a romantic space in which to enjoy the Pan-African cuisine by candle and lantern light beneath the stars, while the lounge has the comfortable ambience of an English country pub complete with open fire in which to enjoy drinks from the bar. A boutique shop offers a range of high-end souvenirs to take back home, while the outdoor pool is perfect for both a cooling dip and elephant spotting. A small spa and well-equipped gym are also to hand. 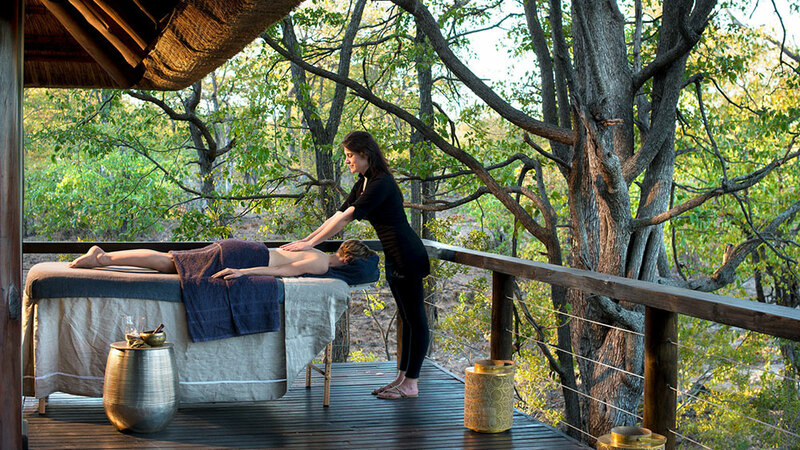 Ngala Safari Lodge has exclusive traversing rights of over 35,000 acres of grassland and Mopane-studded savannah stretching without fencing into Kruger National Park, Africa’s largest wildlife refuge. Renowned throughout the world for its regular Big Five sightings of lion, elephant, leopard, rhino and Cape buffalo, the reserve takes some beating when it comes to the list of species encountered there. 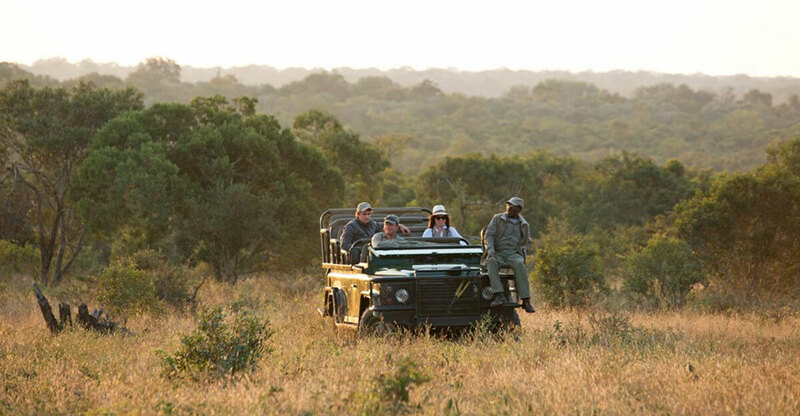 The lodge offers twice-daily game drives in open-topped all-terrain vehicles, one in the early morning before breakfast, and an afternoon drive that continue beyond dusk with the help of powerful spotlights. Interpretive ranger-led bush walks create an unforgettable experience tracking Africa’s most iconic species in their natural habitats. Want to see Ngala Safari Lodge as part of a trip? Enquire today to let us help build your holiday.